At this time of year we are naturally enjoying lots of outdoor, country kids time. Most “after school and club” evenings are spent down on our local beach, jumping when the tide is high or just enjoying a quiet moment on the grass (the heat has been wearing us out!). Last weekend though, we did something a bit different. 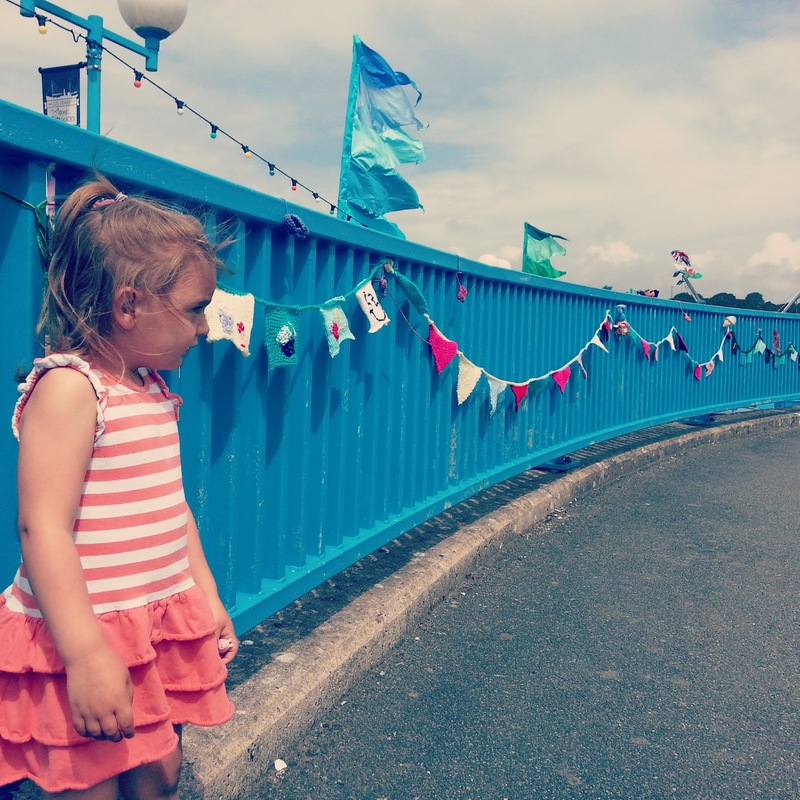 We went to Milford Fish Festival. 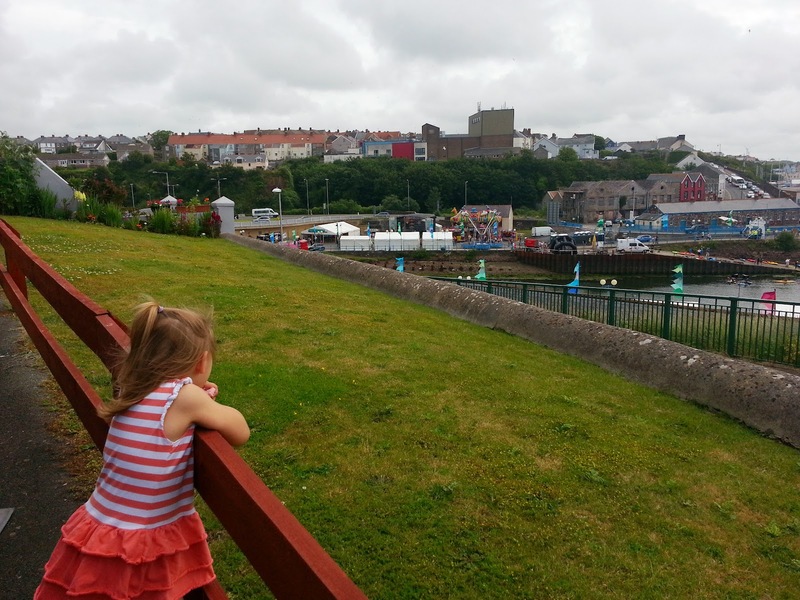 The annual county wide event was cancelled, but Milford Haven Port Authority stepped in to make sure that our annual town event could still go ahead. I noticed most areas did a similar thing too which was lovely to see. Fishing was such a big industry for this town, that still needs to be remembered and celebrated. It was £3 entry for adults and free for children. I thought this was very fair, especially as there was no parking to pay. 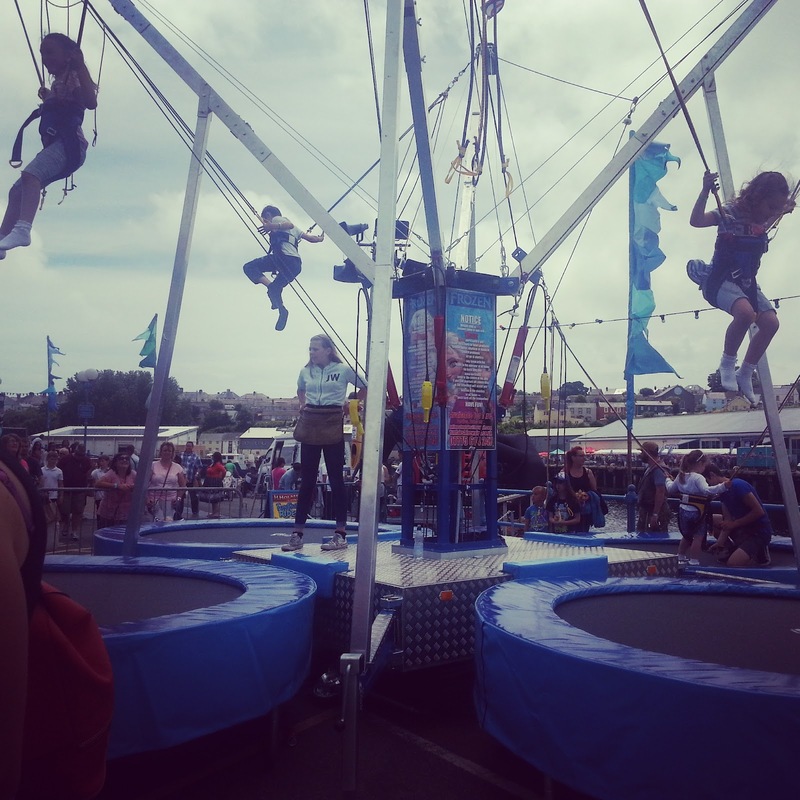 I know these events can work out to be expensive once you add rides and food to the experience, however, there were lots of free activities on offer too. The kids had been poorly at the end of the week, so initially we weren’t sure if they would make the event. By Saturday morning they were recovered enough and cabin fever had set in so we definitely needed to get out. Dave walked down the docks early morning with the eldest three as he had to work and they enjoy running around down there (yes, those feral kids are mine!). Izzy was was still out of sorts after being ill and burst out crying a few times while I was trying to get her ready. I thought a few times about staying home with her and letting her rest, but then she would perk up again and want to go, so that’s just what we did. Eventually. We walked down slowly together. It was nice to see the event from up in the hills and talk about it. Izzy thought it was a big “birthday party”. We met Dave and the kids at work. While we waited for him to finish the kids had fun playing with bricks and stones as they do (I know what I’m getting them for Christmas!). 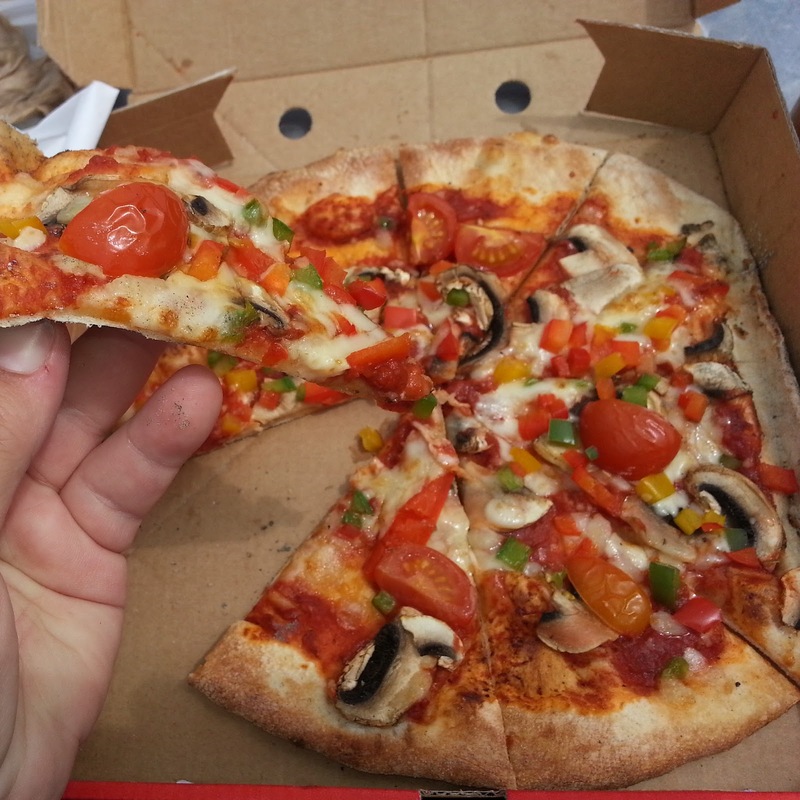 We were already hungry so shared three wood fired oven pizzas between us from The Artisan Cook-delicious! 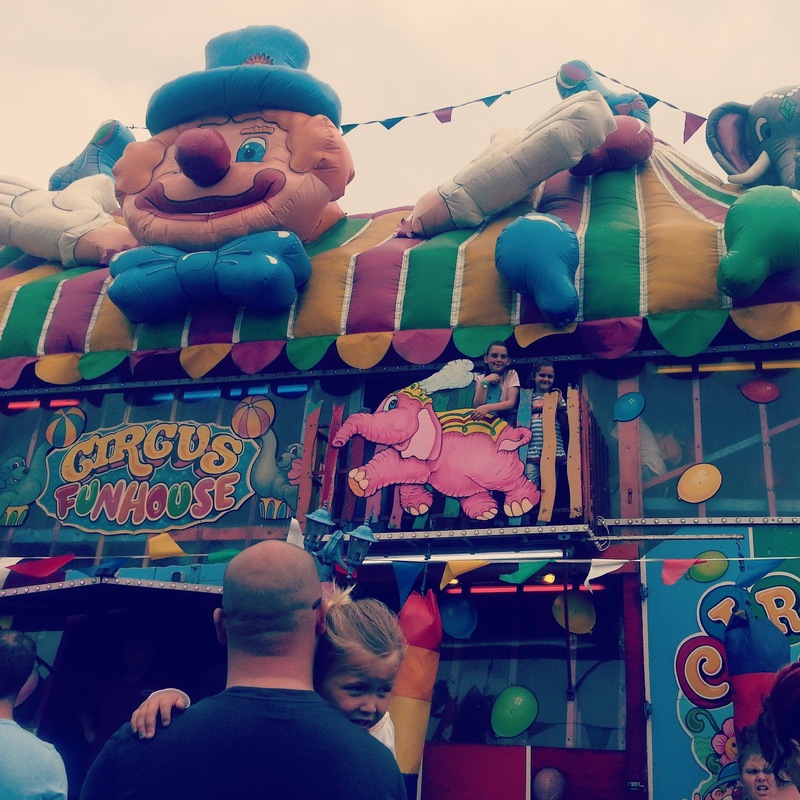 All the kids enjoyed the fun house as always. Then the three eldest went on the trampolines. I loved seeing them enjoy themselves on here. Our friends, Cloud and Regi, were back from Amsterdam, Izzy fell asleep on Dave while he spoke to them and caught up! He carried her around for ages, then we remembered that as we no longer use it, her buggy now lives down Dave’s work, so we could put her in it. It was also handy for the walk home at the end of the day. The best thing there, in my opinion, was a “Come and Try” Kayak session for just £2. This gave so many local kids a chance to give this fun activity a try- it was lovely to see. There was a queue but all the excited kids were very patient. When it was Danny and Caitlyn’s turn, Danny just got in and paddled away on his own. Caitlyn, having less experience and being smaller needed more tuition and support, which members of Haverfordwest Kayak Club were more than happy to give. They were so good with her and she didn’t stop smiling the whole time out on the water. It was also great to see how much she had improved by the end of the short session. She can’t wait to go again now! They played on the inflatable slides and bouncy castles. I spy Danny getting a tattoo! Danny enjoyed a pot of lobster. I treated myself to some Sweet Pepper Cheese from Teifi Cheese and some fresh watermelon. Then we went to see the living sea creatures (which I prefer) with Silent World. Izzy loved this part. Danny kept shaking hands with the inflatable “Lobster a la Carte” each time he passed! 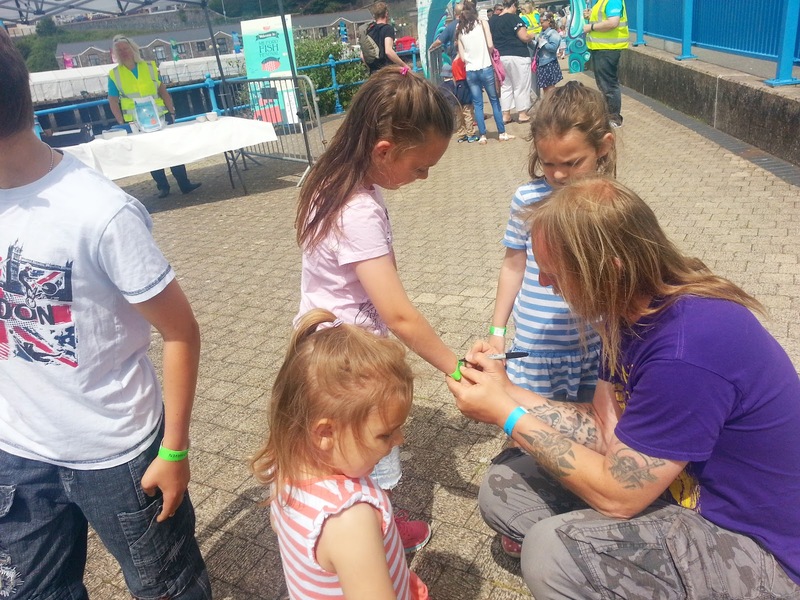 There was also free pavement painting and a chance to make craft “fish on sticks” in the MIlford Haven Council kids tent. By the time we’d ticked off our “to do” list, these things had come to a close, so we had an icecream and then sat down to enjoy the live music. 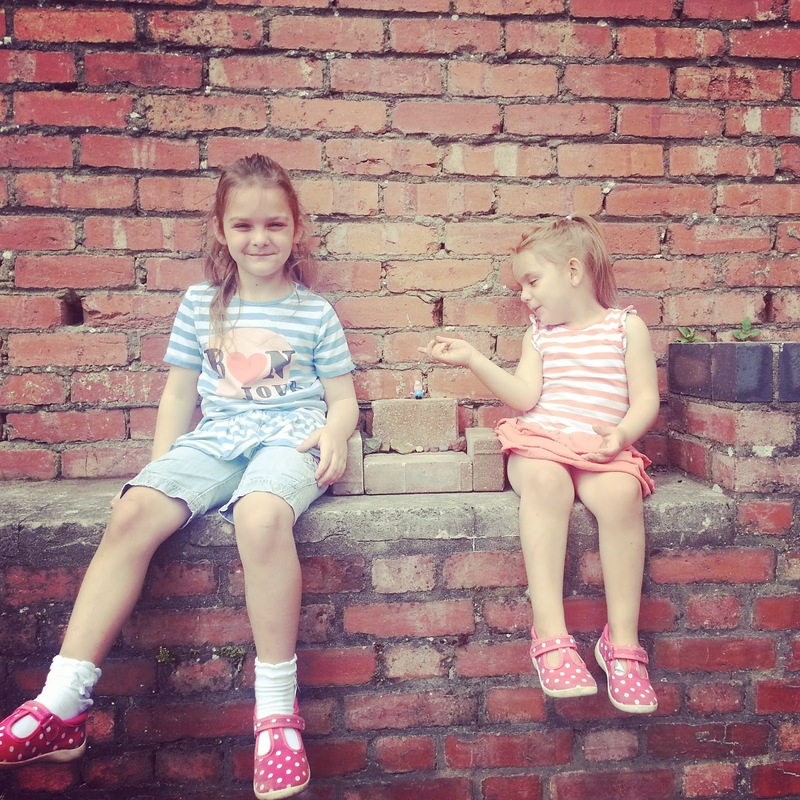 I love this picture as it shows how loving Rebecca is to her little sister. They can be so sweet with each. Danny spotted a man selling some of the pies off cheaply, he was straight up to get one! We all had such fun watching the remaining bands together, first The Review and then Honey Fungus. Earlier entertainment had been X Factor’s Jay James Picton, Ragsy and sea shanty group Vagrant’s Crew. Our local choir The Nantucket Wailer’s also sang a set, including some wonderful sea shanties. I had been practising with them up until recently but the kids have a lot more on in the evenings during the summer, so it’s hard to have time for myself. I loved having the chance to hear them sing on a band stage- it sounded really great. As a family, it was fun sitting together, singing, dancing and just enjoying the time together. Some things get so much easier as the kids grow older. It's great that even though the overall event was cancelled your town still carried on and had the festival anyway, a great way to get the community together. It's lovely to see your lot all looking after each other and playing together. It looks like there was plenty of activities set up to keep you all entertained and the smiles on your faces shows that it was a successful day. Thanks for linking up with Country Kids. 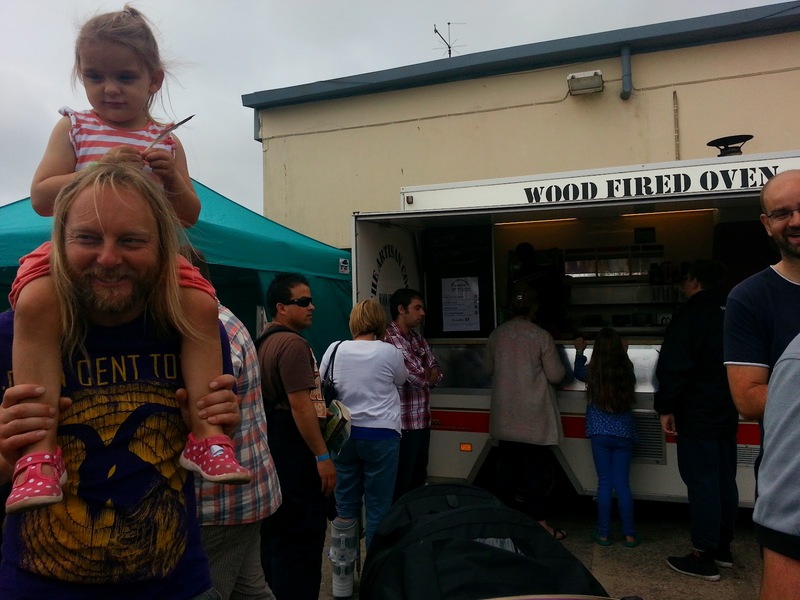 Love a foodie festival especially one in Wales. Glad you had a lovely family day, sea shanties and giant inflatable lobsters – brilliant! This looks like a lovely day out, not at all what I expected when I saw the title fish festival, I assumed it was just loads of dead fish that you could buy haha!I've been loving your photos of the children on Instagram, it is nice to see children outdoors and playing instead of being cooped up inside on the computer! I'm ashamed to say I have never eaten lobster, but I really fancy some now! Does it taste like crab?? Looks awesome and NOW I'm craving wood fired pizza….. mmmmm! That pizza looks delicious. Love your pics of the trampolining, my daughter is obsessed with them! for some reason i never went to this, but went past many times and saw the festivities! i remember when i was in college i helped someone dress up as a fish (i assume for the fish festival? i can't remember) ..was so funny! I LOVE festivals and I'm very envious of your proximity to the beach.